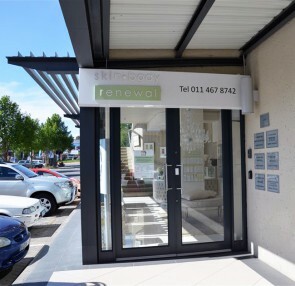 Renewal Institute clinics constitute of Skin Renewal, Body Renewal, Health Renewal, Brain Renewal, Sleep Renewal, The Oasis Spa as well as the Online Skin Care Store, store.skinrenewal.co.za. 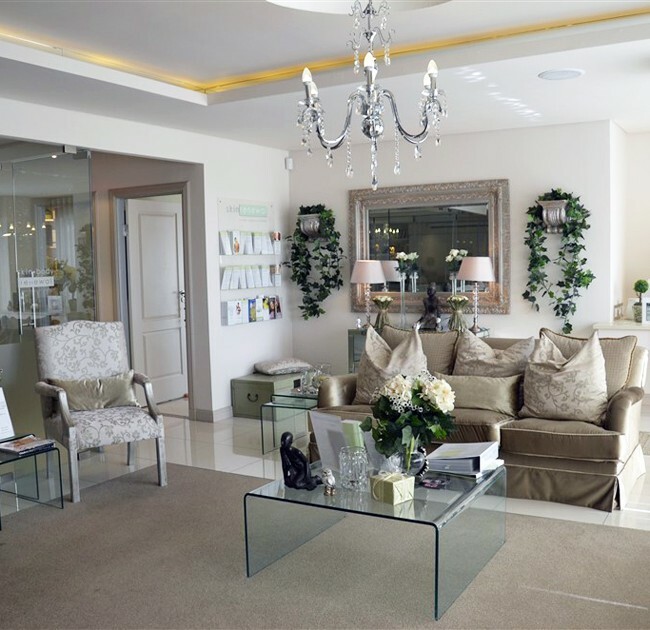 The clinics specialise in offering a full range of anti-ageing treatments including treatments for lines and wrinkles, fillers, facial rejuvenation and skin resurfacing. 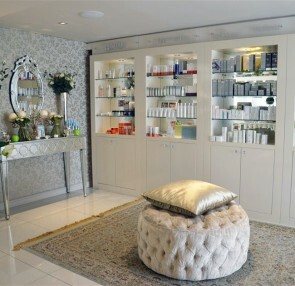 In addition to aesthetic medicine, we treat a wide variety of skin conditions including acne, pigmentation and rosacea. 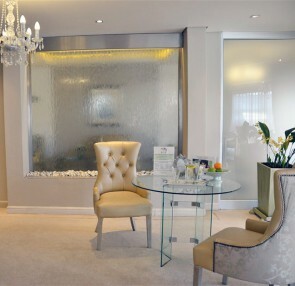 We also offer a full range of body treatments, specialising in circumference reduction, cellulite removal, treatment of stretch marks and a medically based weight loss programme. 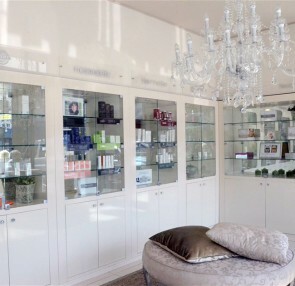 In addition to medical class lasers, microdermabrasion and mesotherapy systems, the clinics also have the latest body treatment technologies such as Carboxytherapy, VelaShape and TriPollar. 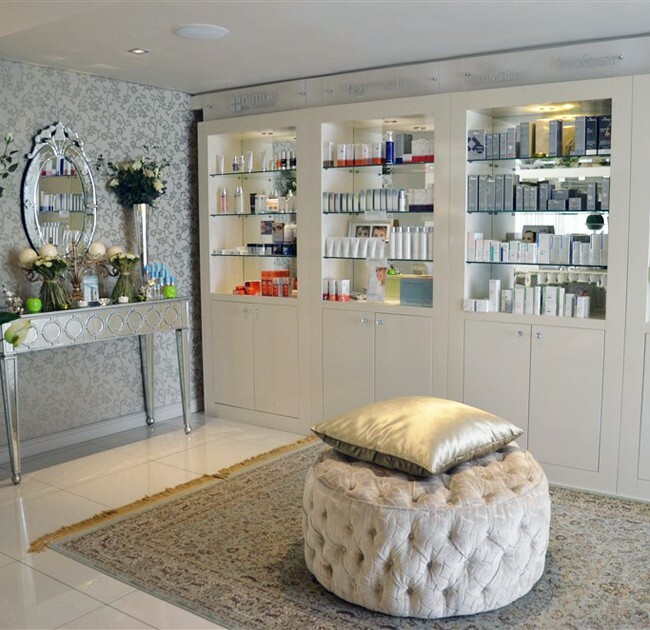 Our wholly owned, medical aesthetic skin care clinics are located across South Africa in Johannesburg, Sandton, Pretoria, Centurion, Cape Town and Durban. 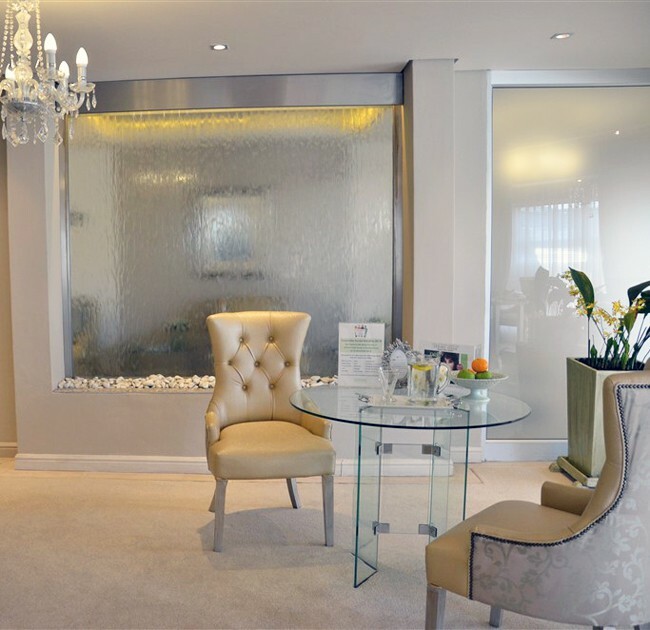 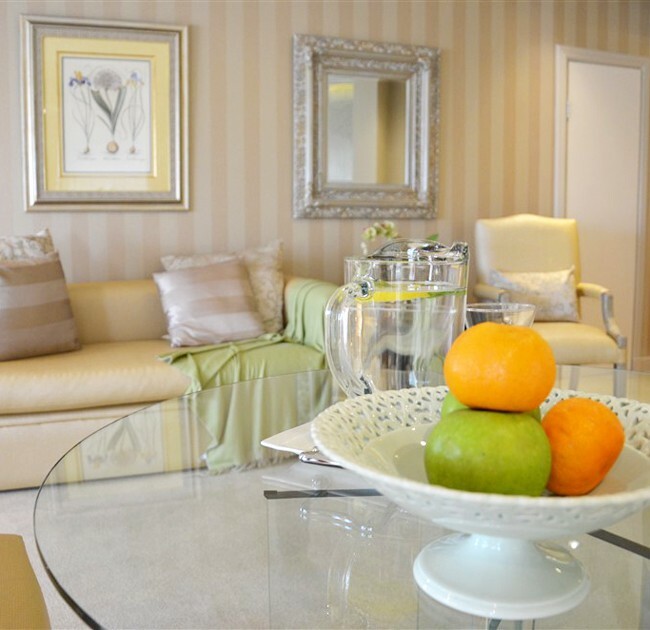 Clinics are managed and operated by resident aesthetic doctors experienced in aesthetic and cosmetic medicine as well as anti-ageing treatments. 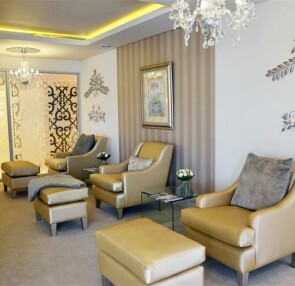 A staff of qualified and experienced technicians, nurses and therapists further support the doctors, providing a range of customised solutions to clients dependent on expectations, budget, time and medical conditions. 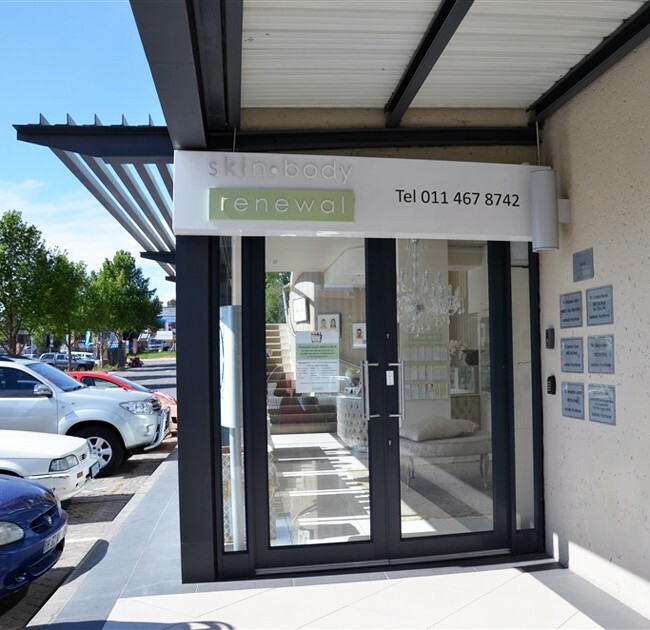 With a client base of over 100 000 satisfied patients and leading technologies, doctors and staff who are passionate about non-invasive cosmetic procedures, Skin Renewal can rightfully lay claim to being one of the leading aesthetics clinics in South Africa. Clinics are managed by doctors, supported by qualified nurses & therapists, experienced in aesthetics medicine.